As a camp counselor, there is one thing that I can absolutely guarantee you will experience, and that’s a homesick camper. I’ve already talked about ways that you can overcome homesickness, but how on earth are you going to go about calming down a kid that won’t go to sleep and can’t stop crying because they want to go home?! 1. Make sure they are kept involved and occupied during activities. This one is really important, as it will keep their mind off their homesickness during the day, hopefully tiring them out enough, and getting them happy and excited about camp enough that by the time bedtime rolls around, they have had such a good day and are so exhausted that they will fall alseep as soon as their head hits the pillow. And then they will wake up feeling refreshed and proud that they managed a whole night away from home without being upset. So make sure you tell your section head/age group leader about your homesick camper, and then they can pass this on to the activities heads and counselors who will have your camper in their classes. 2. 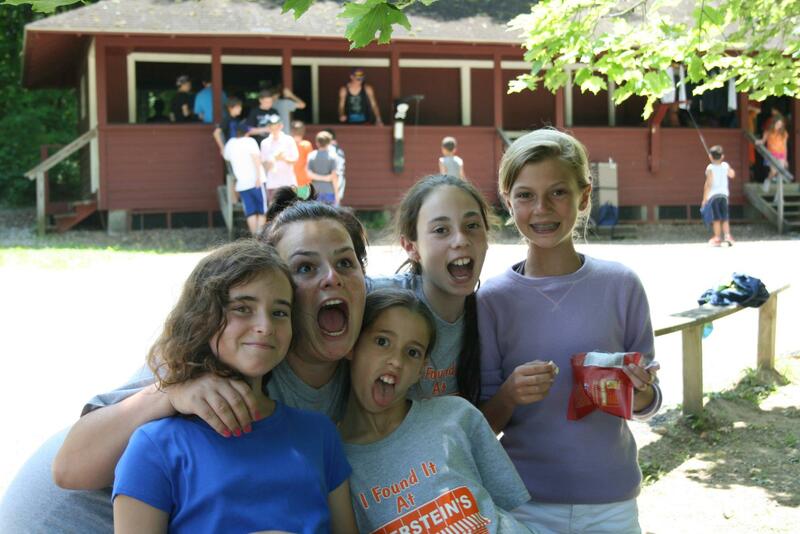 Reassure them that it’s normal to miss home, but that doesn’t mean they can’t have fun at camp. Sometimes a camper can’t separate feeling sad and having fun, and they think that they can only do one or the other, so make sure you tell them over and over again that you understand they feel homesick, and that’s ok, but that they should also try to enjoy every moment of camp while they’re here, and maybe one will balance out the other! 3. Remind them that their parents want them to have fun and succeed at camp. Occasionally this might be all you need to do to get your camper back on track – they just want to know that it’s ok to enjoy camp and not think about home for a bit. Telling them that nothing will make their parents more proud than knowing that they are having the time of their lives at camp can work like a charm. 4. Ask another camper who has overcome their homesickness to chat to your homesick camper and give them some advice. We all know how it is. Sometimes you can only hear something when it’s said by the right person. And this is true for homesick campers too – every so often it’s better coming from another kid! Children tend to speak their own language, and if you can get another camper who has ‘been there and done that’ to talk to your homesick camper about how they got over missing home, that might just do the trick. 5. Write a letter home with your camper at rest hour. Rest hour is one of those times at camp that campers have a chance to just chill out and relax. But this can also mean it’s a chance for them to stop and think and realise they miss home. So try to use this time to your advantage. Sit with your camper and draw a picture for their parents or help them write a letter home, telling their family about all the cool things they’ve done at camp so far. Getting your camper to think about their time at camp in a positive way will help them understand how much fun their really having. 6. Tell them that they’re not the only one that feels like this. Everyone get a bit homesick sometimes, even you, and you’re a ‘grown up’! Telling a child that adults get sad and homesick too sometimes is often a really great way to form a bond with that camper and get them to open up to you. If they know that you feel the same way they do sometimes, they’re likely to trust you that little bit more and maybe you can then work through some of the things that are making them homesick and try to come up with some solutions together, using some of the things that have worked for you! So there you have it, a few little pieces of advice on how to help your camper overcome their homesickness and get back to enjoying their summer camp experience. 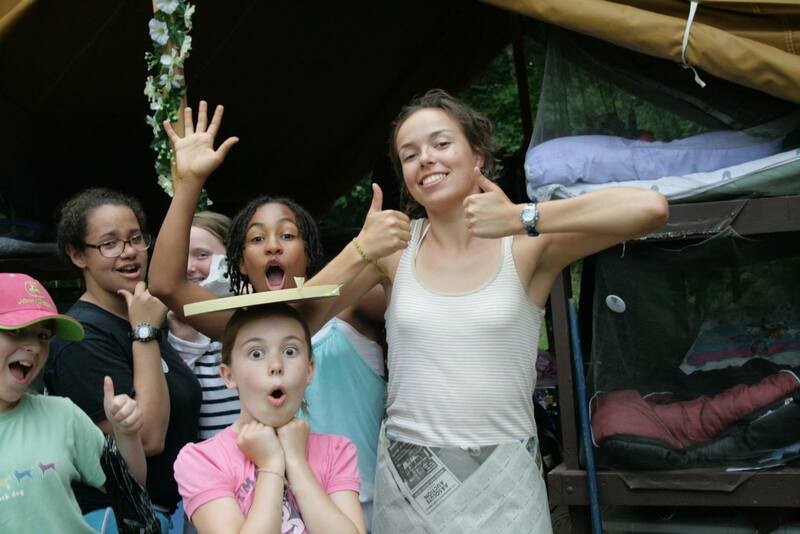 Do you have any more tricks up your sleeve for dealing with homesick campers? I’d love to hear them!